Nothing happens unless first a dream. — Carl Sandburg. In one way or another nearly everything I do seems connected to dreams or to dreaming or to living my dreams or supporting others in living theirs. Maybe it’s a Pisces thing. Author. Poet. Photographer/Digital Artist. Teacher. Counselor. Coach. Intuitive. Mystic. Channel. They’re all hats I’ve worn or tried on at various times and in various contexts. No matter which hat I’m wearing, the core process is a kind of dreaming. I sometimes refer to it as Danieling, an obvious play on the word channeling that essentially means channeling Me. 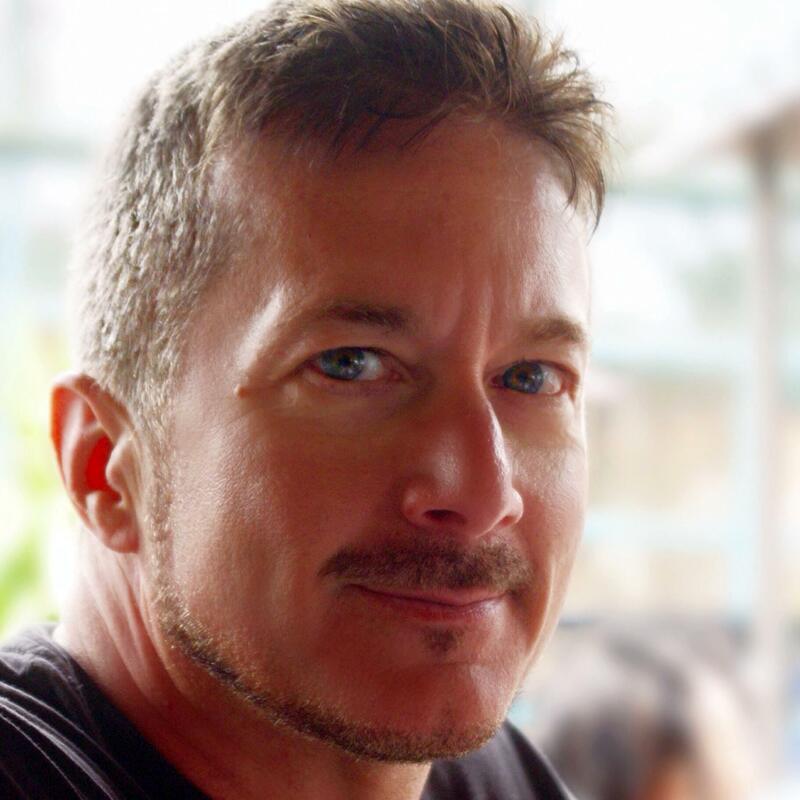 Danieling is what I do when I write, when I create a compelling image, when I connect with someone in some uplifting way, when I understand something with a sweeter clarity than I had before. It’s channeling me, but it’s an elevated, more guided Me whose mind is clear, whose heart is open, whose eye is always on the wide horizon, and whose tongue is always slightly in his cheek. I sometimes blog as The Shower Channel, a “wet-behind-the ears oracle”who channels (in the shower and elsewhere) the answers to questions or guidance or ideas received in meditations where I pose questions to the collective Source of infinite wisdom, the stream of well being that is ever flowing.” The Shower Channel is just me, passing along what I hear from ME when I take the time to stop and ask questions I care about and then really listen for the answers. It’s something I believe we all do on some level when we’re being our best selves and speaking our highest truth. 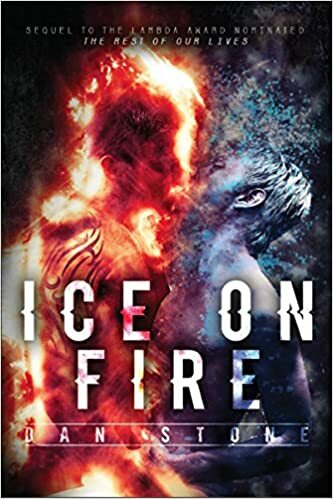 My most recent novel, Ice On Fire: The Test of Our Lives, sequel to the Lambda Literary Award finalist The Rest Of Our Lives, was just released by Lethe Press in December 2015. My first book of poetry, Tricky Serum: An Elixir of Poems by Dan Stone, was released by Lethe Press in June 2011. My writing has been featured in numerous periodicals, including White Crane Journal and in anthologies such as Charmed Lives and Queer South. My creative partnership with artist Cher Odum has resulted in a distinctive and original line of paintings and poetry. My own fine art photography and digital art, are currently available for viewing and purchase online at Fine Art America and in selected stores across the country. Regardless of the role I’m asked to play, my aim is always to provide inspirational, empowering messages that point in the direction of each individual’s personal connection to Source or Spirit. I believe in every person’s power to create his or her own reality, and I am always ready to help you help yourself to a life that is more aligned with your own dreams and desires. This site is all about dreams . . . about identifying, clarifying, creating, empowering, encouraging, supporting, and following dreams—mine and yours. If you’re a fellow dreamer with a dream that’s calling to you or you would like some friendly but focused support in finding the dreams that are calling to you or discovering what’s holding you back from them, I encourage you to get in touch with me. CoNGRATULATIONS on your book and dream coaching business! I’m envious! I want to do the same. You beat me to it! What a wonderful book! Gay romance/Fantasy is filled with cookie-cutter trash; your story is such a standout from the crowd. Now get busy writting- I want a follow-up book! you writings, teaching, and other achievements. Just wanted to say that you rock. I don’t have your way with words so I get really happy when I read something that evokes so many emotions in me. Congratulations on your book, on making your family proud. Can you get more fortunate than that? Keen concepts here on this site and I enjoy your take on things. One thing I have seen is what we think about is exactly what we become. We create our own reality. Loved The Rest of Our Lives. I agree with Steve, a follow-up would be super great! A sequel is under way, Kendall. Thanks so much for the great feedback! Congratulation Dan on being a Lambda finalist you deserve it. Now if only some network honcho would see the gold that is your debut novel and make it into a series that millions will enjoy but i am afraid brains and heart is not always a requirement to be the head of Networks lol. I am looking forward to the sequel, you are an amazing writer and human being. With your talents It’s no surprise that your family and friends are proud of you. Toriano, thanks so much for the wonderfully kind words. I would LOVE for some network (or film) “honcho” to get his/her hands on my book and run with it! Hold that thought! LOL Always great to hear from you. Congrats on being a Lambda finalist! Looks like a great read! Just finished The Rest of Our Lives and LOVED it. Look forward to the next in a hopeful series 🙂 Great Job! and Thanks!! Just finished The Rest of Our Lives–the latest ebook in a three-month tear through gay romantic fiction, discovering a genre I’d left behind fifteen years ago when my partner and I adopted two kids (who has time for romance with kids? )…Some of the books (30+ and counting) have made me laugh, most have made me weep a little (being a good romantic); but The Rest of Our Lives made me do both–sometimes on the same page. I loved the Harry Potter books more than my kids ever did–but it was all about straight kids, much as I liked them. To find a novel about magic, history and gay men all in one was as sweet as the Halloween candy I’m trying not to eat. Thanks and bravo. Just finished you book The rest of our lives after postponing it as long as I could. I wanted to stay with it and and to prolong the enjoyment sharing the feelings, the thoughts and the excitment. I love the bright idea of the so deep conection and love that started backwards thousands of years ago and going forward endlessly. Hi Dan. What a great new website. I love it. Very easy to navigate, well presented and neat. I can’t wait to read your new book of poems. You know I LOVED “The Rest of our Lives”. Your photography is going to further cement your profile on the creative landscape. (I love “Cloudscape Over Maui). Hello Dan, Love the new web design. Your beautiful poem in honor of your grandmother made me think of my maternal grandmother who passed away several years ago. I just made purchases on Amazon for your book of poetry in hard copy and ebook. I also have The Rest of Our Lives on my kindle. I look forward to the second book in the series but for now I will enjoy your wonderful gift of poetry. I am eager to read the poem titled ” Empath ” That word has been popping up in my life for the last couple of days. Maybe the universe is trying to tell me something ?. Lol. I’m really enjoying the Rest of Our Lives. I bought the book as I had written you previously, then the e-book for the Kindle, too. Do I get double credit for that? I love the way you write. The images pop right into my head. I enjoy the way you describe the passionate parts, but mostly the conflict you express in Colm. It ironic how an “outed” gay man stays in the closet about his spiritual self? Nice. I can’t wait to finish it. Anna, thank you so much for your kind words! Here’s a fabulous week–and future–for you as well! So creative, so mystical! I am so glad that in the vastness of the cyberspace i found your blog! Ruth, thanks so much! I felt an immediate kinship when I visited your blog. Many blessings to you as you continue to shine! Hi Dan – Have been reading and loving your blog–I especially feel resonance with the Shower Team channelings, akin to the collective consciousness of Seth and Abraham. Just bought your book today, too, and look forward to reading it via Kindle. I am a sucker for a well-written guy/guy romance novel! Cheers from one Renaissance man to another! Chris, it’s always great to hear from a fellow Renaissance man! Thanks much for the very kind words!